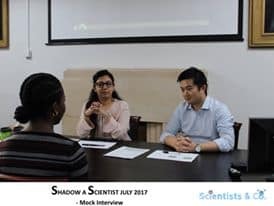 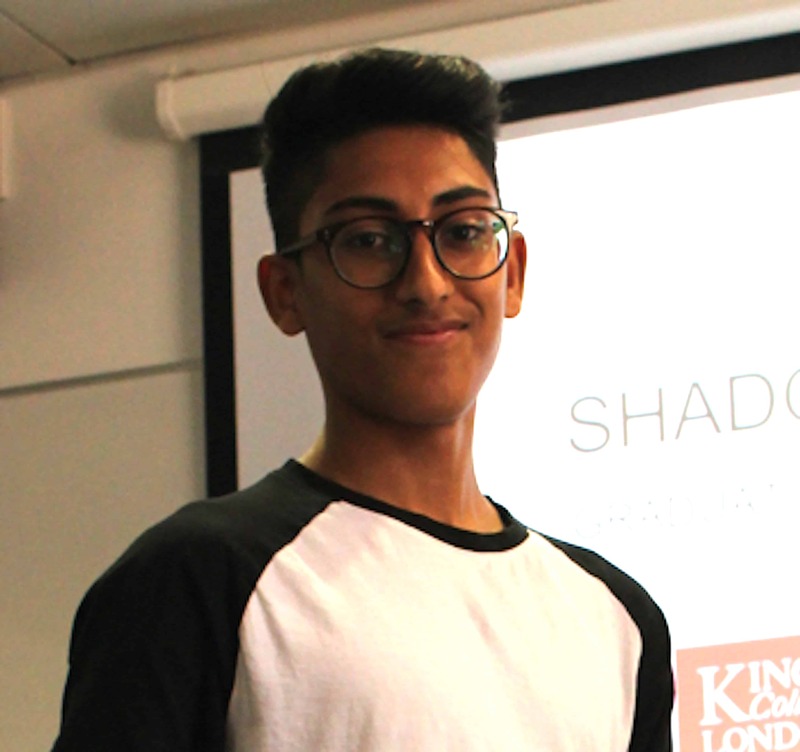 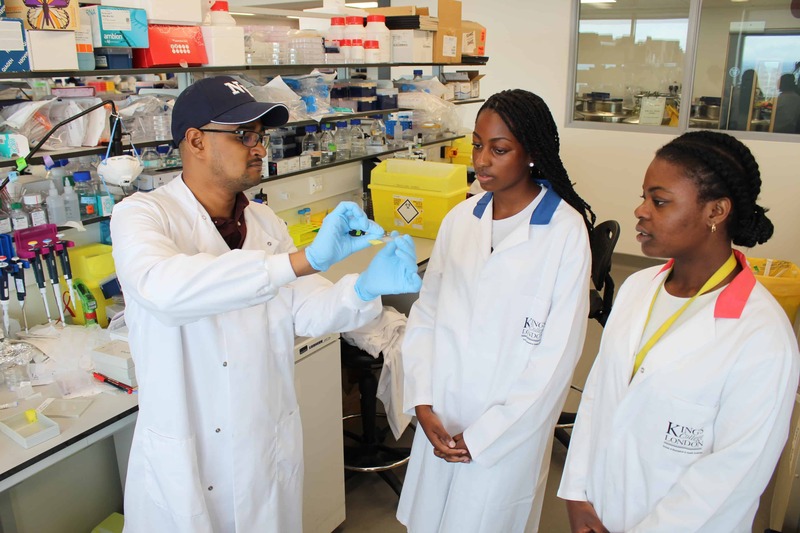 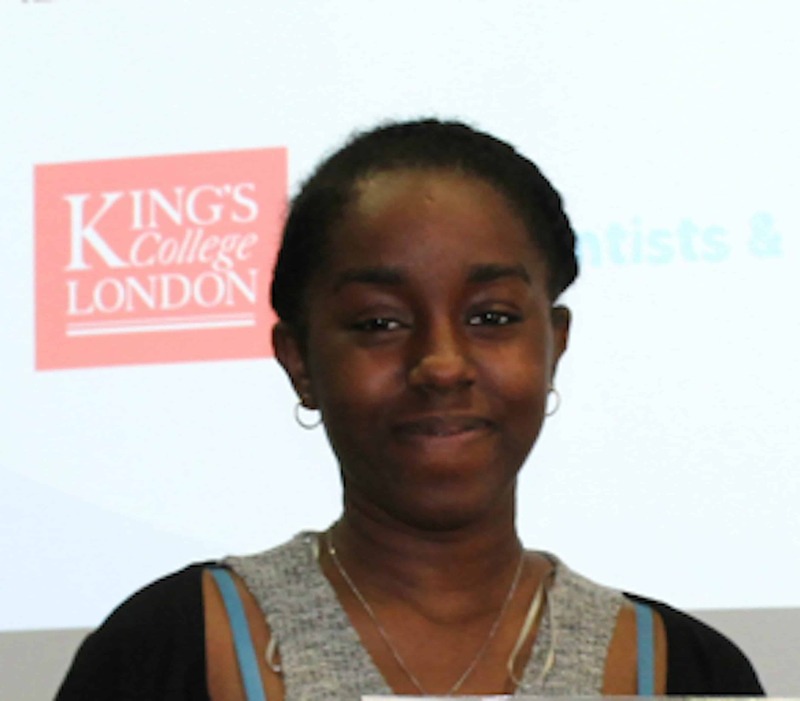 Shadow A Scientist | Scientists & Co.
A unique outreach initiative that promotes social mobility of students from under-represented & disadvantaged backgrounds into higher education. 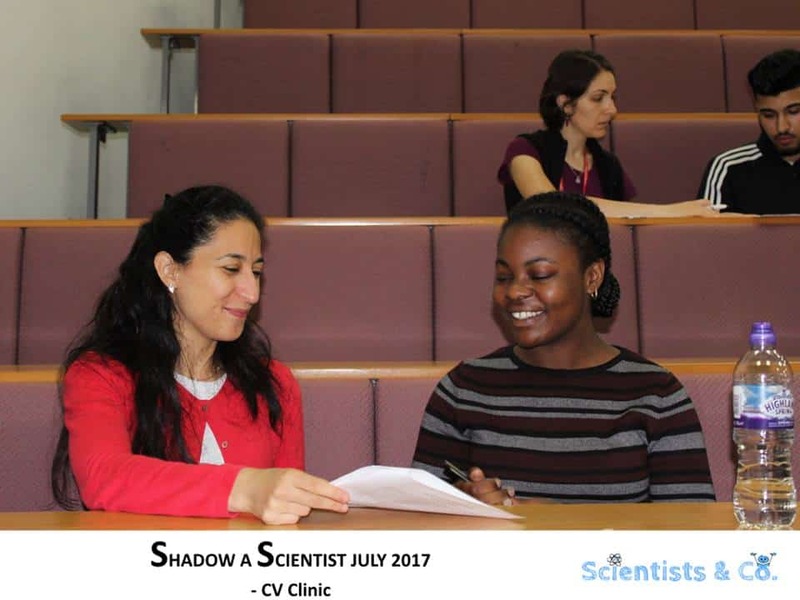 -	Numerous skills based workshops and bespoke training sessions including a CV clinic, mock interview session, workshop on the effective use of social media, etc. 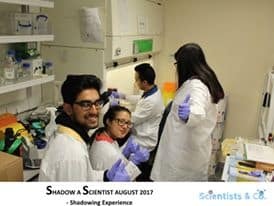 Application for Shadow A Scientist Summer 2019 is now open. 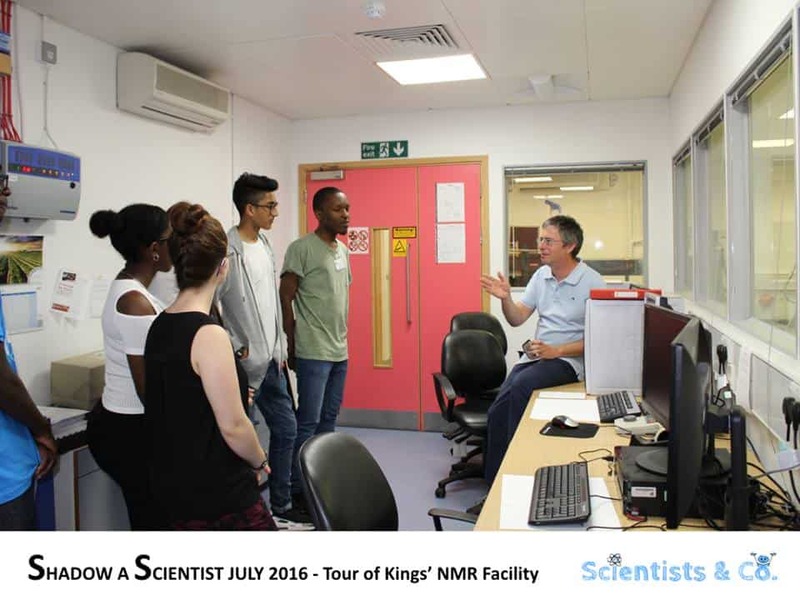 Register your interest below, we will notify you via email when applications open for the next session.